An unprecedented musical feast of 1970-77 favorites and rarities! 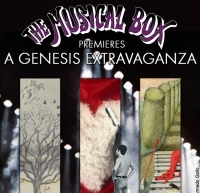 In an all out performance of live visual signature stunts, a museum-worthy array of vintage instruments and a dizzying pace of iconic tracks and stage rarities, THE MUSICAL BOX indulges, for the 1st time in its 25 year existence, in an intense trip into the world of early GENESIS. 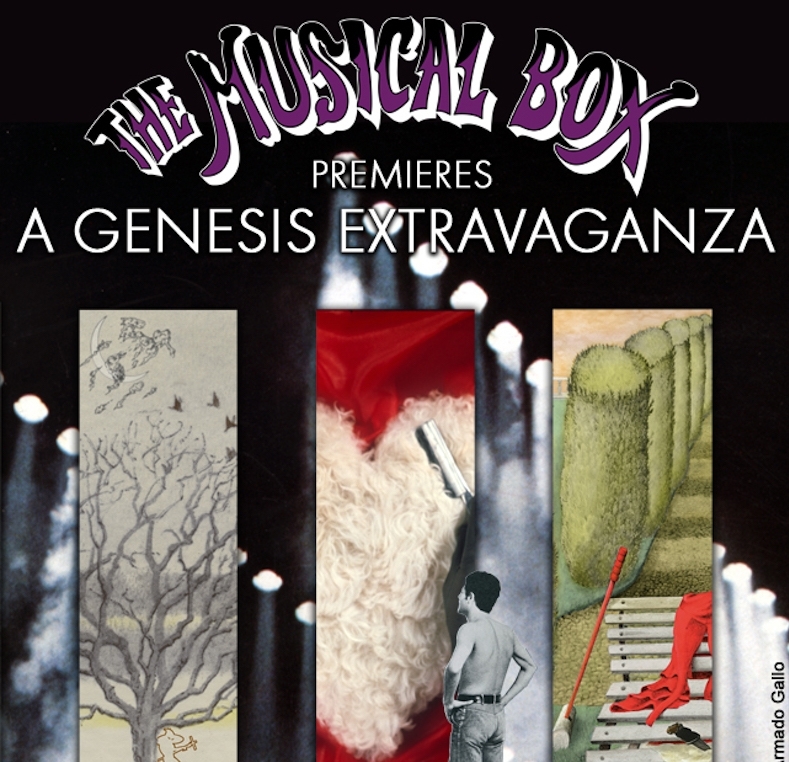 From its unique perspective as the only band ever licensed and supported by GENESIS and PETER GABRIEL, TMB presents a new,never performed show featuring the music of TRESPASS, NURSERY CRYME, FOXTROT, and more!